Much of the old village of St. Monans is a conservation area with many of the old houses restored by the National Trust for Scotland. Surrounding the harbour, the colour washed fishermen’s cottages huddle together under their red pantiled roofs. They make a charming picture. This is an ideal holiday location. 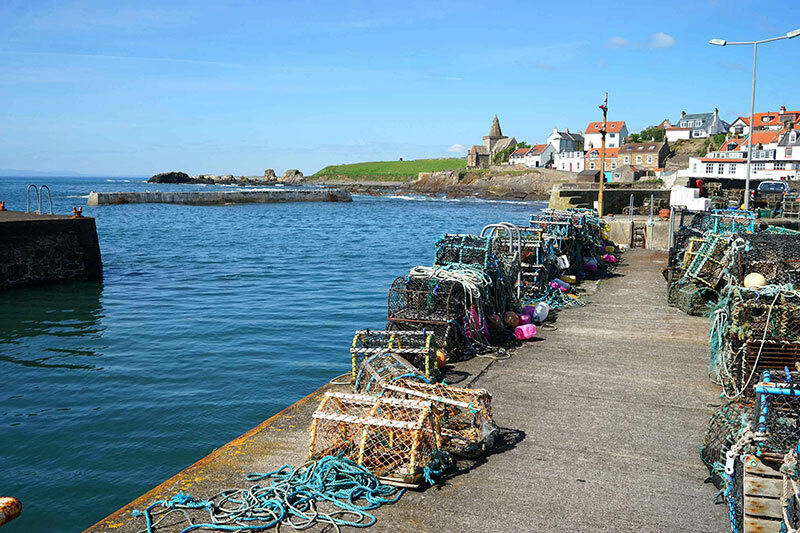 The East Neuk has safe sandy beaches, rock pools and delightful fishing villages. 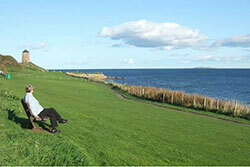 In 2008 St. Monans won first place in the Best Kept Town and Village Awards for the East Fife area. There are a number of shops and restaurants in the village including, a smoke house/restaurant, an award winning cafe and top class seafood restaurant overlooking the harbour. Fresh fish can be bought from a number of sheds in the village. Periwinkle is 100 metres from the Fife Coastal Path. 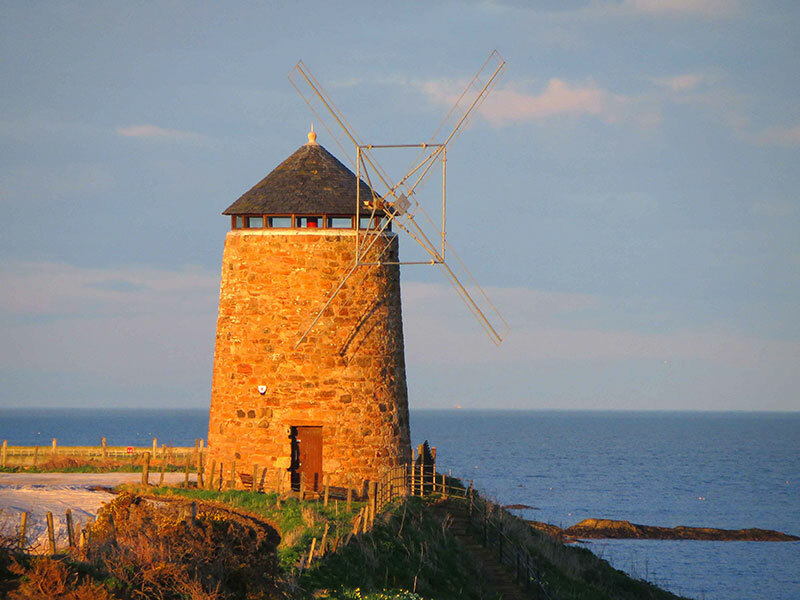 There a particularly lovely coastal walk which takes you past the restored windmill to Pittenweem. In the other direction towards Elie, the path leads you along the shore front past the quirky harbour with its zig-zag pier, to the old Kirk which stands on the rocks. 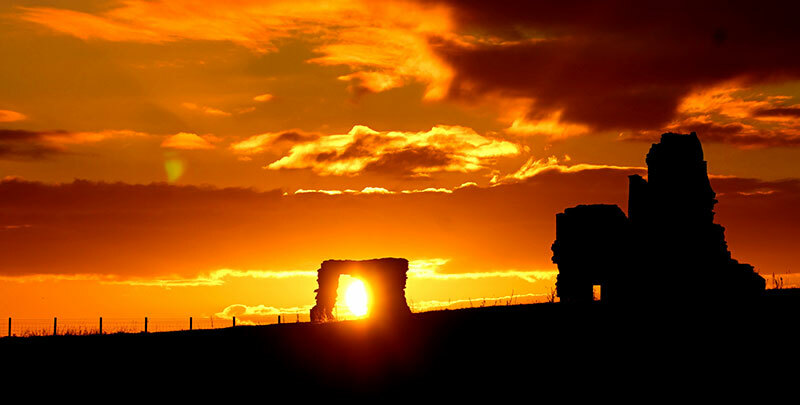 The path continues past the small beach, and doocot to the impressive ruins of Newark Castle and Ardross sands.. Inland there is picturesque countryside with colourful farmland and rolling hills. There is a rich abundance of wildlife along the coast and inland. 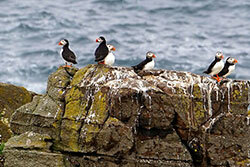 The May Isle offshore has a large seal colony and thousands of puffins and other seabirds. 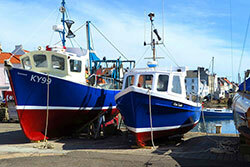 Day trips to the May Isle sail from Anstruther. St. Andrews is the principal local town. Its world renown status reflects St. Andrew’s historic importance as the home of golf and of Scotland’s oldest university. It has many tourist attractions and fine shopping. 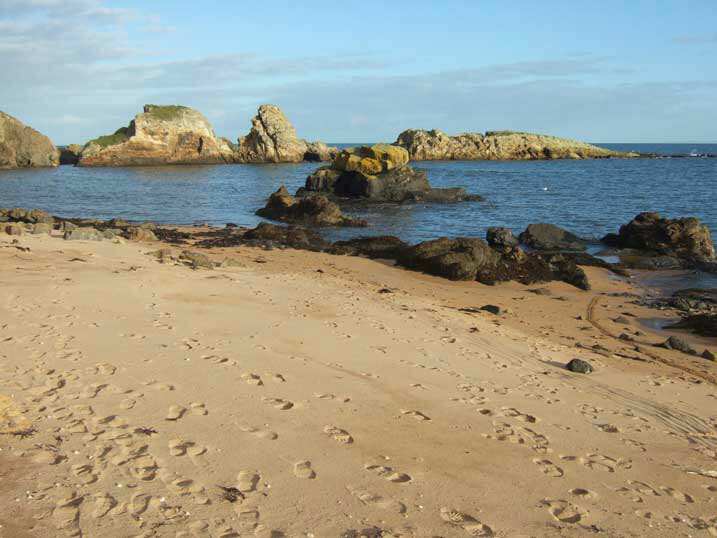 The Kingdom of Fife has more than 40 golf courses from the famous fairways of St. Andrews and several traditional seaside links to beautifully landscaped parkland and heathland courses. 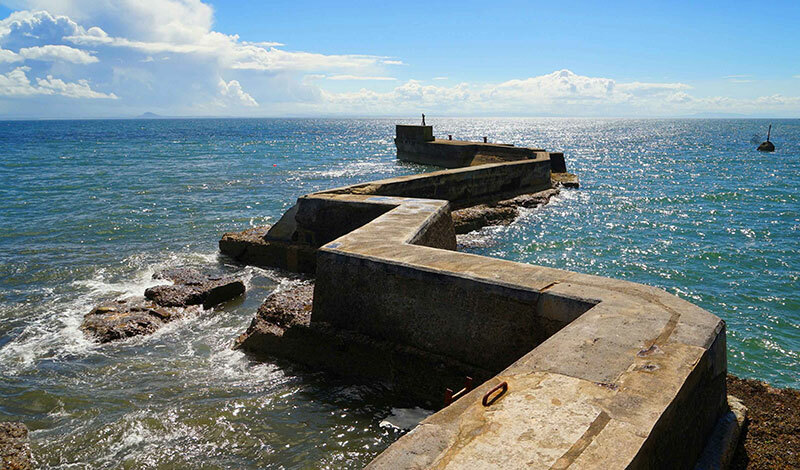 Horse riding, tennis, angling and sailing are available nearby and for indoor swimming there are leisure pools nearby in St. Andrews and Leven. Further afield the vibrant cities of Edinburgh and Dundee are within easy reach.